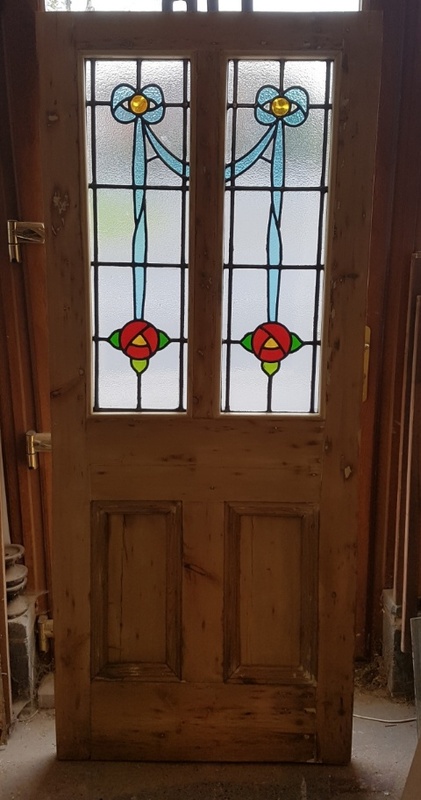 The latest beauty to leave us..
Another superb door finished for one of our customers. 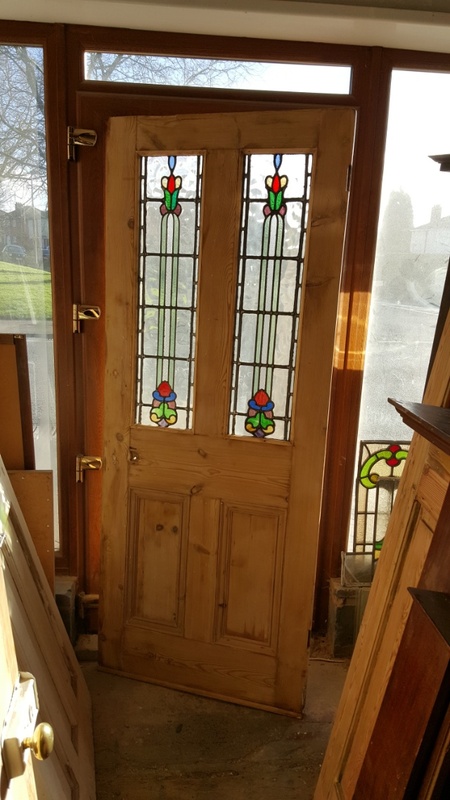 A beautiful door for a beautiful house, just a lovely touch, chosen from our stocks.. Your Name Your Email Phone (numbers only please!) Your Question about our The latest beauty to leave us..